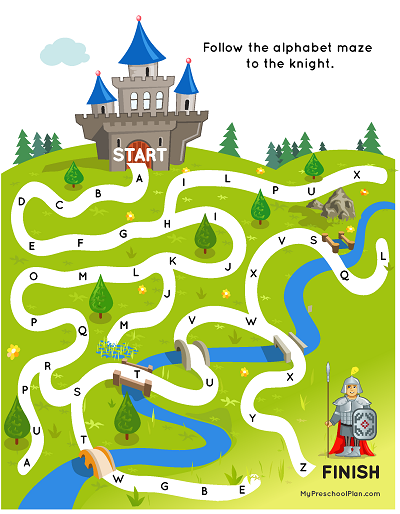 Discover Our Stockpile of 150 Alphabet & Number Printables that Teach Early Reading and Math Skills to Kids Ages 3-7! Here’s a fantastic learning tool that will provide hours of educational fun for kids, with little else needed except a box of crayons! 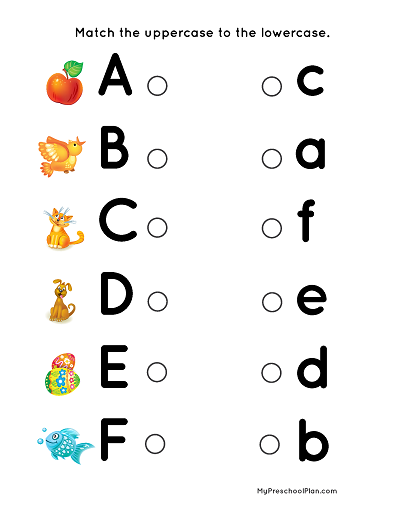 Our Alphabet & Numbers Printable Worksheets are great five to 15-minute time fillers—and they also teach kids the important building blocks that are essential for reading and math! 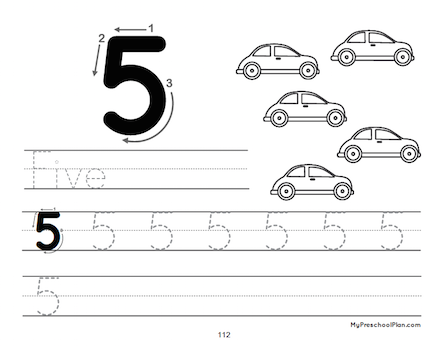 So whether you're giving your child a head start, or reinforcing the skills they've already learned - they are sure to love coloring, tracing, counting, connecting dots and more with the 150 Alphabet & Numbers Printable Pack! Grab your crayons... it's time to learn! 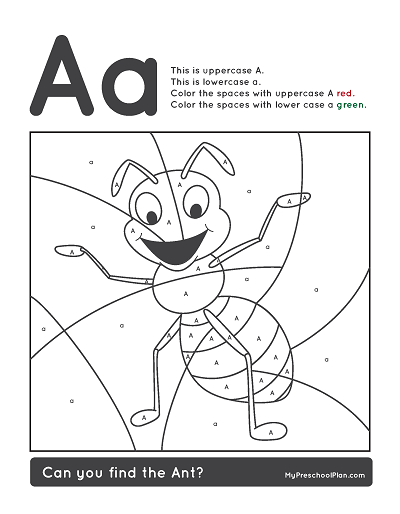 Learn to write every letter of the alphabet with 26 Lower Case Worksheets and 26 Upper Case Worksheets focused on each letter of the alphabet - plus your child will get to color a cute picture that corresponds with each letter! 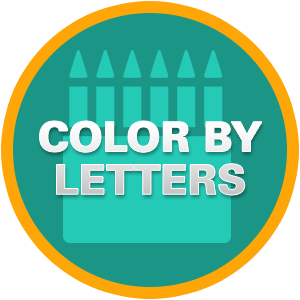 Practice letter recognition with both Upper and Lower Case Letters as your child creates an adorable, colorful masterpiece with each of the 26 letters of the alphabet! 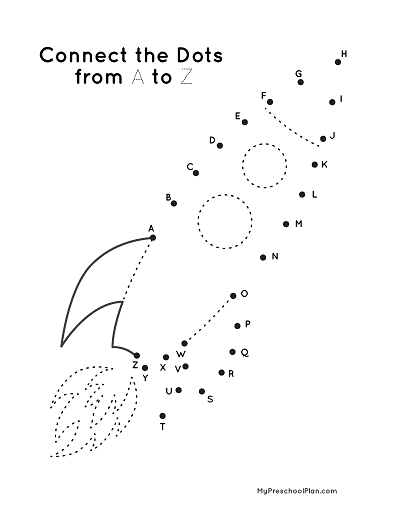 By following the letters, children will draw a rocket, elephant, fish, bunny and much more... Plus they'll complete even more pictures as they also Connect the Dots by counting from 1 to 20! 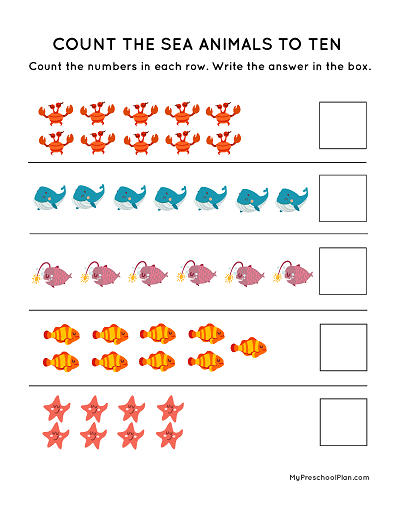 Count from 1 to 5 and 6 to 10 in colorful and fun Counting Worksheets that progress with your child! 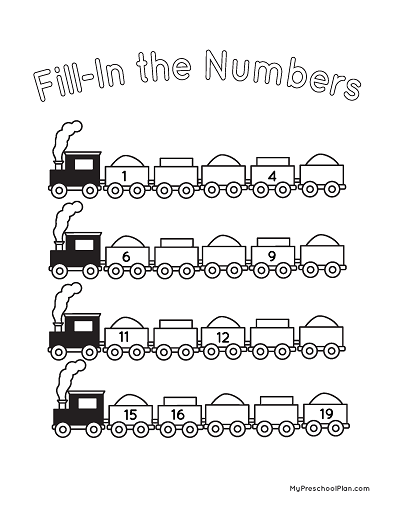 Fill in the missing numbers and practice early number line skills as your child counts from 1 to 20! 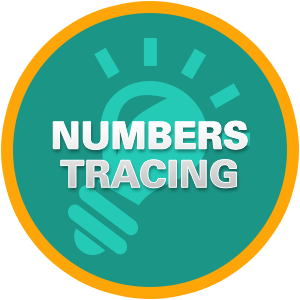 Learn to write, count and color the numbers from 0 to 20! 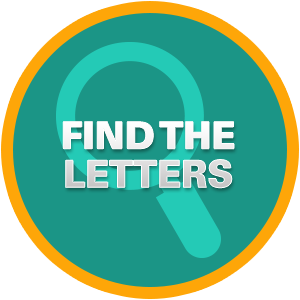 Every letter has a Upper and Lowercase version! 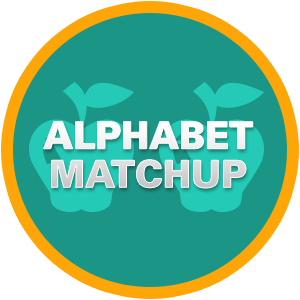 Let your child match them up and master both letter recognition skills! 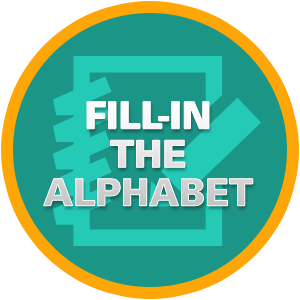 Fill in the missing letters and master the order of the alphabet! 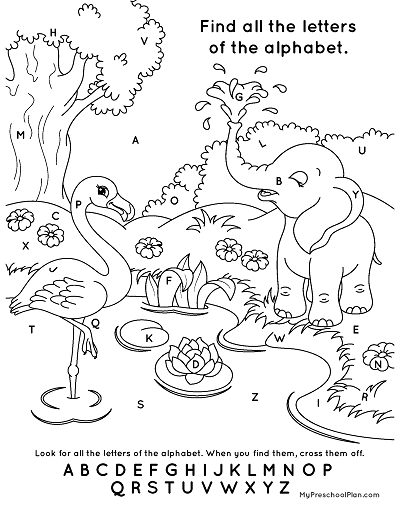 Find all of the letters from A to Z and color a beautiful coloring page! 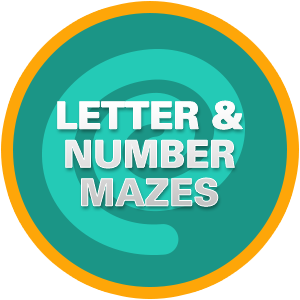 Find your way through the maze by following the correct sequence of numbers and the alphabet! 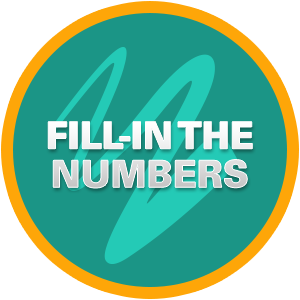 We have a multitude of different worksheets to keep kids happy, learning, & challenged. And they absolutely target the early reading and math skills that are key for this age group! Keep kids busy (and out of trouble) while the rest of their class trickles in. 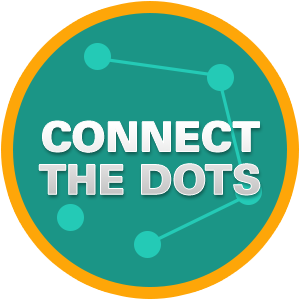 Let kids continue their learning & fun while they wait for their parents. Sometimes a lesson doesn’t take quite as long as we thought it would, these can help fill in the gap before parents arrive. Every classroom has a “flu folder” loaded with these printables that we can whip out if a teacher (or student) suddenly falls ill. Display the children’s coloring sheets & puzzles on a bulletin board outside your school classroom. Let’s face it, we all need to keep the kids busy while we cook, clean, entertain and get some chores finished up! 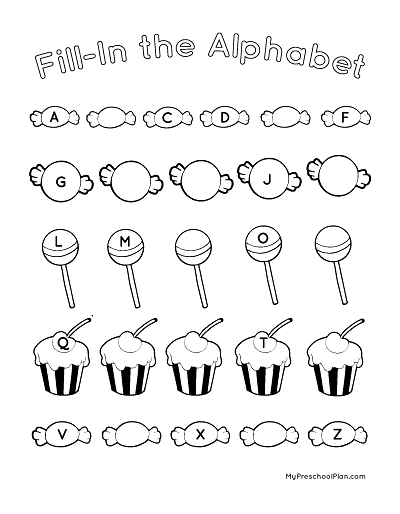 Instead of a TV show, how about giving them a stack of fun Alphabet & Number Printables? Keep each child’s worksheets in a folder to present at the end of the year as a “What-I-Learned Portfolio” to families (a wonderful keepsake collection!). 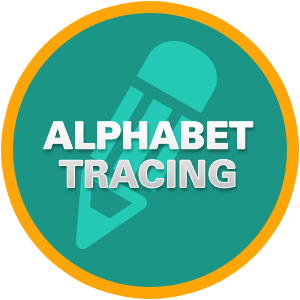 As soon as your order is securely processed, we’ll direct you to a download area, where you can get instant access to all 150 Alphabet & Numbers Printables! The worksheets are delivered in PDF format, so you can download them to your computer, or directly to your mobile device. 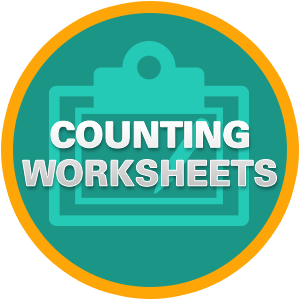 Print out the worksheets right from your computer! 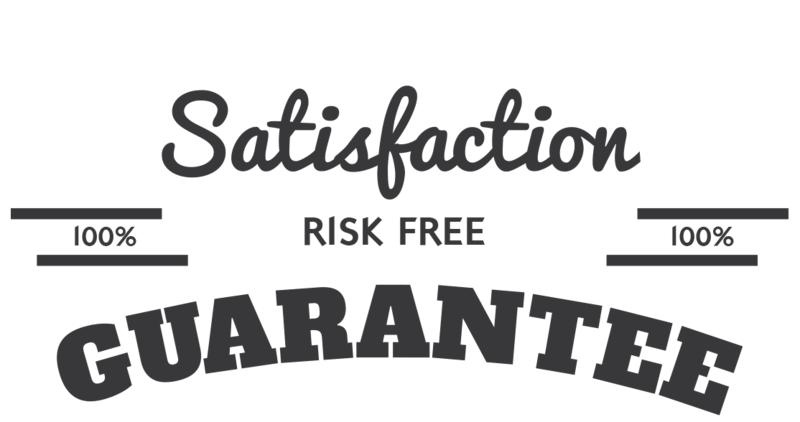 Print out a single sheet or 50- whatever fits your needs. And don’t worry- you can print more anytime! 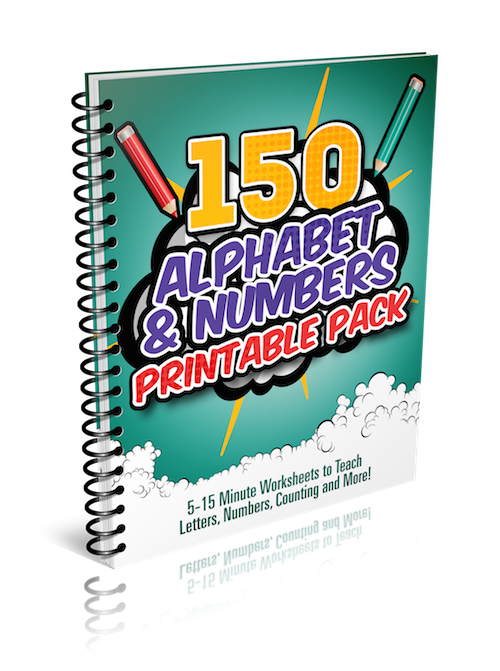 We are so sure that you will love the 150 Alphabet & Numbers Printable Pack that we are offering an unconditional 100% money-back guarantee. YES, I want in! 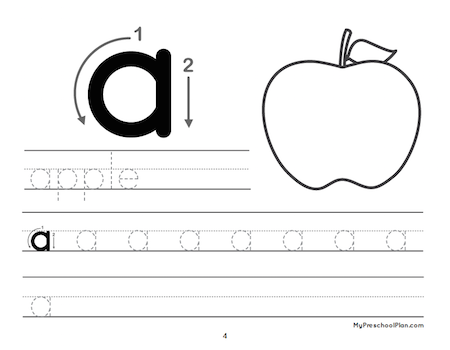 I want access to "150 Alphabet & Numbers Printable Pack". Please give me INSTANT access right now!